Our team in Cowlitz County, Washington has been pairing qualified Job Seekers with reputable Employers in our area since 1995! Between our global backing and local connections, we are the employment agency in our Cowlitz County area! 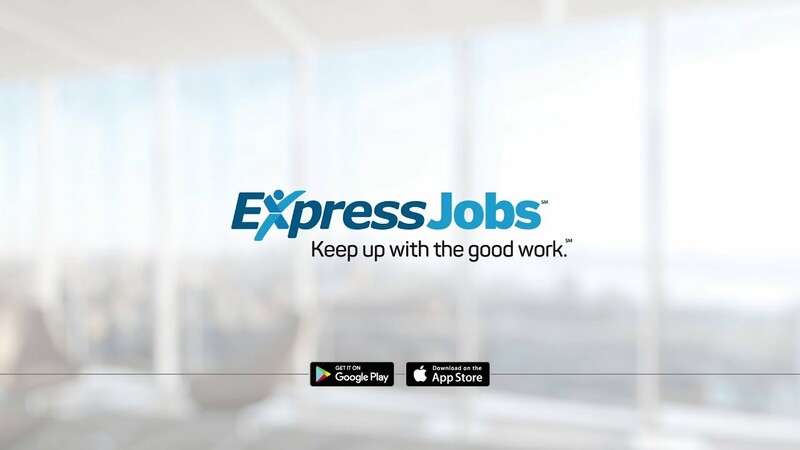 Founded in 1983, Express today employs 500,000 people across more than 750 franchise locations worldwide. Our long-term goal is at the heart of our company's vision, to help as many people as possible find good jobs by helping as many clients as possible find good people. Our standard here in our Cowlitz County, Express offices is to put ONE MILLION people back to work each year! We make sure to pair our qualified candidates with opportunities that match their needs and skills with the goals of our best Cowlitz County businesses. We have had the privilege of building bridges between Employers and Job Seekers in Cowlitz County, since 1995 and are proud to represent this great community. Our Certified Staffing Consultants work with our clients to completely analyze any and all challenges, needs, and goals for your company to ensure a "just-in-time" workforce! Our services include but are not limited to: temporary staffing, evaluation hire, flexible staffing, short-term or long-term contract staffing, and professional/executive recruitment in a wide range of industries. Express Employment Professionals in Cowlitz County is proud to be a part of an award-winning franchise and your local employment experts! At Cowlitz County Express, we understand your local business needs as we too are a local business, the only difference being we have the backing of an international corporation that supports you 100%! We make the application process simple with our four-step hiring system to help you find your next temporary, short-term, or long-term job in Cowlitz County, WA. Contact one of our offices to find out how we can get you back to work today! We offer ongoing educational opportunities, such as our free webinars and annual Refresh Leadership Live Simulcast, that are designed to provide relevant, useful information to our clients. Our topics range from Employee Morale and Engagement, Conflict Management, Communicating With and Getting the Most From Your Employees - all FREE. Our Lunch N’ Learn programs can be done in your office and cover a variety of topics, such as “How to be the Employee Your Employer Can’t Live Without,” “Generations in the Workforce,” “Learn to Lead,” as well as others.